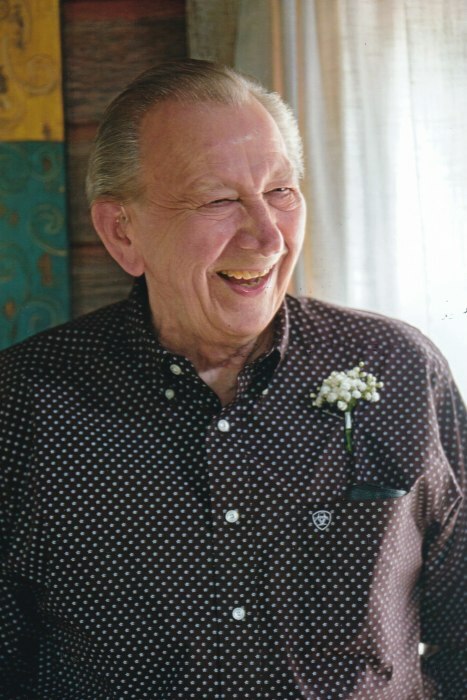 Harlan O. Schultz, age 75, of Owatonna, passed away February 4, 2019 at Birchwood Cottages, in Owatonna. Memorial service will be 10:30 AM Saturday February 16, 2019 at the Brick Meger Funeral Home, friends may greet the family 1 hour prior to the memorial service at the funeral home starting at 9:30 AM. Military honors will be provided by the Steele County Funeral Unit. Harlan was born March 30, 1943 in Albert Lea MN, the son of Floyd and Angeline (Kuiper) Schultz. He attended high school in Alden, MN. Harlan was enlisted in the Army in January 1965 and was honorably discharged on October 30, 1966. He spent 14 months in Vietnam. He was united in marriage to Mary Eisen on April 15, 1967 at Associated Church, Owatonna. They moved to Twin Lakes, MN and raised two children. Harlan hauled milk for Mid-America and later worked as a Diesel Mechanic for Dairyland Power Cooperative. He was member of the city council, water and sewer department, and a volunteer fireman for Twin Lakes. He served as Twin Lakes Mayor in 1986. In 1987 moved to Wabasha MN with the transfer of his job to Dairyland Power in Alma WI. With the arrival of grandchildren, they moved to Owatonna in 1994. Harlan started working at Cybex in 1995 until his retirement in September 2016. Harlan loved to spend time with his family, especially his grandchildren. Enjoyed woodworking, refinishing antique furniture, growing roses, gardening, feeding the birds, classic car shows, old tractor and farm equipment shows, going to flea markets, collecting vintage wood planes. Harlan is survived by his loving wife, Mary Schultz; daughter, Melissa (James) Garbers Owatonna, son, Darren (Britt) Schultz, Blooming Prairie. Grandchildren, Sam (Lauren) Garbers, Matthew, Sarah, Timothy, Daniel Garbers, Lainey, Shelby, William Schultz. His siblings, Bertha (Gary) Ravnkilde, Florence (Rollie) Wagner, Jerry Sr. (Kathy) Schultz, Judy (Blaine) Lewer. Many nieces, nephews and great nieces, nephews. Harlan was preceded in death by his parents Floyd and Angeline Schultz.